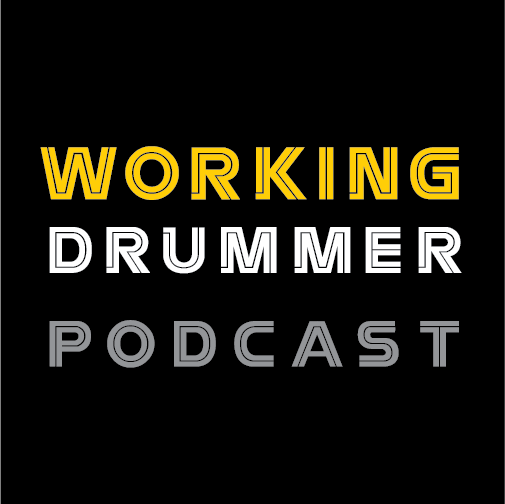 Restoring vintage drums can be challenging and reversing decades of use and abuse sometimes proves nearly impossible. I’d like to tell the story of a recent restoration I performed that nearly ended in disaster. 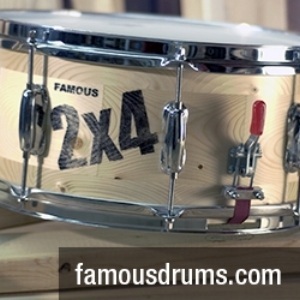 In 2012, I purchased a 1920’s Slingerland Artist Model snare drum that was in terrible condition. The drum was missing many hard to find parts and the shell had been painted over with multiple coats of thick black paint, even over the badge! Since the drum did have several valuable parts, I was planning to use the drum as a “donor” for other Slingerland projects. Due to the condition of the drum shell, I even considered disposing of it, once the remaining parts and badge were removed. Before doing anything drastic, I decided to apply a small amount of paint remover in order to see if there was a pearl finish under all that paint. After a few minutes, I wiped away the paint remover and a bit of color began to appear. Assuming that the finish was probably just common white marine pearl that had faded to yellow, I did not feel it was worth the trouble to attempt to completely remove the paint. But out of curiosity, I continued to wipe away the layers of black, sticky paint and I realized that the exposed finish had a decidedly “pink” color to it. Pink? That could only mean one thing…..Lavender Pearl! Lavender Pearl is one of Slingerland’s most rare finishes. First introduced in 1929, this beautiful Pyralin (pearl) finish was only offered for about two years. Realizing that I had a potentially very special snare drum in front of me, I began to proceed with caution by applying a citrus based paint stripper to small areas at a time. The black paint was very stubborn and required several applications just to break through to the lavender. It became a case of “Catch 22” in that a lot of chemical stripper was required to remove the paint, but that also exposed the lavender pearl to its caustic affects. Nitro-Cellulose based Pyralin is somewhat fragile and can melt if exposed to strong solvents for more than a few minutes. At times, the pearl did became very soft and dull and I was beginning to think this was a hopeless case. The more paint I removed, the worse it looked. More than once I nearly catapulted the drum out the window. However, since there were no windows close by, I persevered. After nearly twenty applications of the paint remover, most of the black paint was gone. Unfortunately, the once gorgeous Lavender Pearl had turned to a lumpy, ugly, pink mess. Failure! After several days of a very messy, frustrating, paint-covered operation, I was beginning to think that this drum would indeed end up being a “parts donor”. 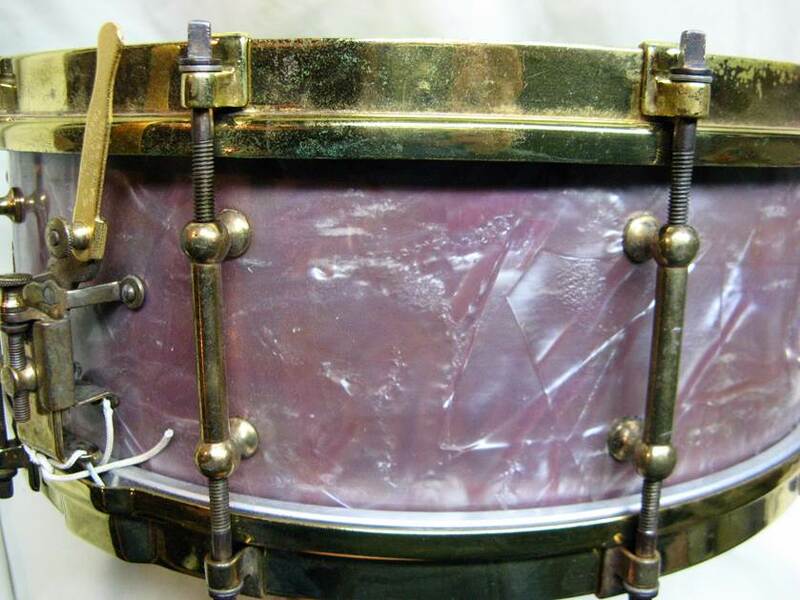 This once magnificent looking, eighty-five year old Lavender Pearl snare drum now looked absolutely horrible. Since I had nothing to lose, I began experimenting with “wet sanding”, a technique used primarily on automotive paint. Normally, I would not attempt to sand a drum’s finish but drastic measures were needed. My plan was to start with a relatively coarse 600 grit sandpaper, gradually working my way up to 1500. To my surprise, the sandpaper was smoothing out the very rough looking pearl, giving it a much more uniform appearance. After sanding, an automotive rubbing compound was applied, followed by a polishing compound which brought the finish up to a very nice luster. There were still a few black paint remnants that stubbornly refused to come off, but given the condition of the drum when I started, the difference was remarkable. This was starting to look like a drum! With the finish looking its best, I turned to the task of finding and installing the correct hardware. 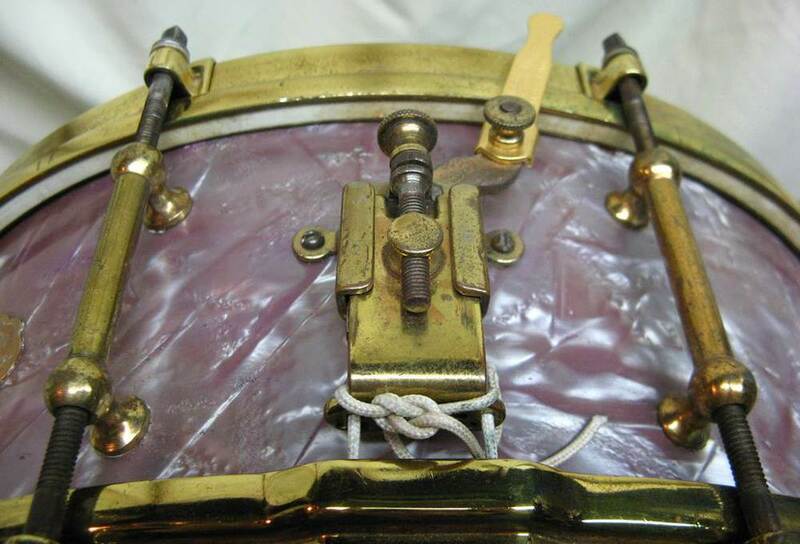 This 1929 Artist Model snare drum originally was equipped with imitation gold hardware known as “Artgold”. But because the remaining parts were in such poor condition, I decided to use Artgold parts that I already had in my collection. The golden toned hardware really contrasts nicely with the Lavender Pearl. The last step of this restoration was the installation of the Tone Flange, calf heads, and heavy brass double flanged hoops. The Tone Flange is a round metal device that resembles a hubcap. 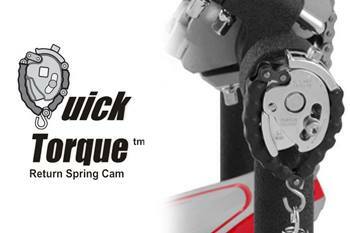 It rests on a metal ring and several flat wood screws, which are screwed into the top bearing edge. Slingerland’s Tone Flange was first introduced in 1928 and was supposed to improve tonal quality by reducing overtones and increasing projection. Special oversize calf heads are required to fit over the flange. Whether or not the Tone Flanges improved the sound of Slingerland’s snare drums is open to debate but by the mid 1930’s, very few Tone Flange drums were being produced. They were however, still listed as an option in the 1936 Slingerland catalog. The Slingerland Lavender Pearl Artist Model snare drum was definitely the most difficult, frustrating and challenging drum restoration I have ever undertaken. However, I am delighted with the results and feel great satisfaction in knowing that a nearly discarded relic from the past was saved. So the next time you encounter an old drum whose finish has been painted over, it might be a good idea to look closely. You never know what’s hiding under that paint!